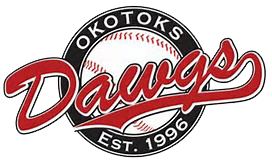 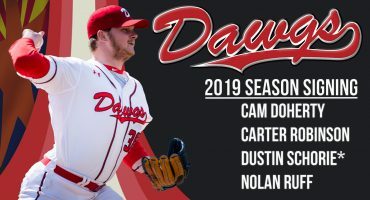 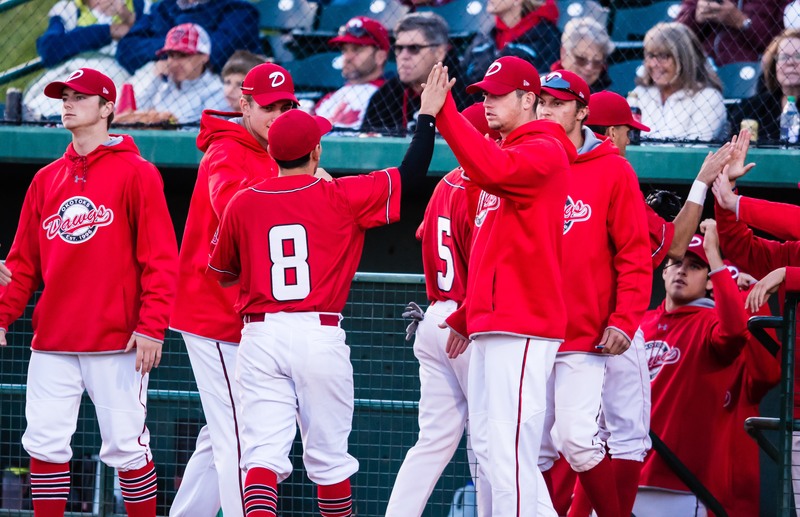 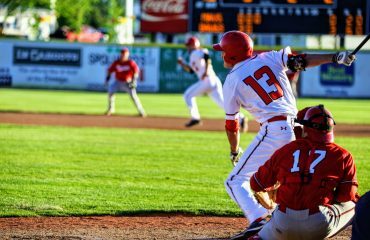 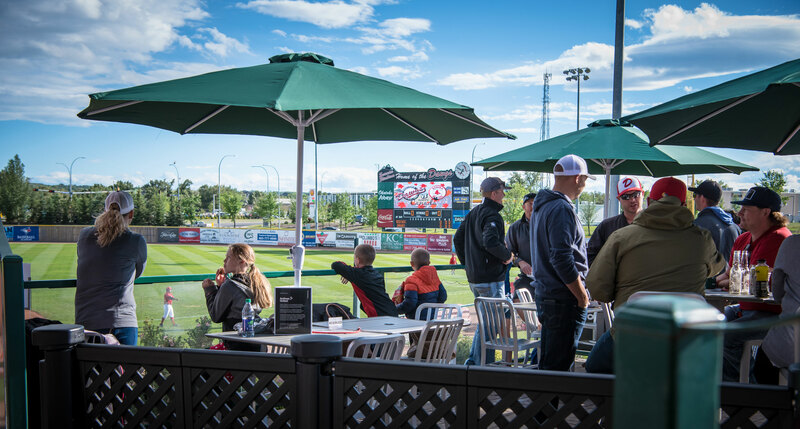 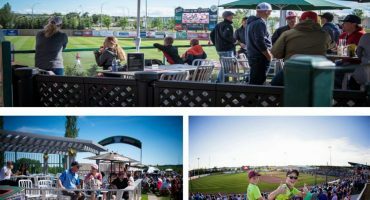 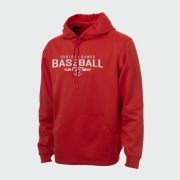 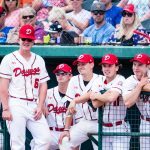 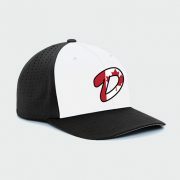 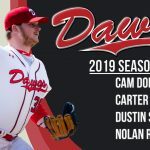 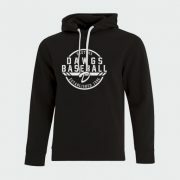 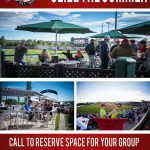 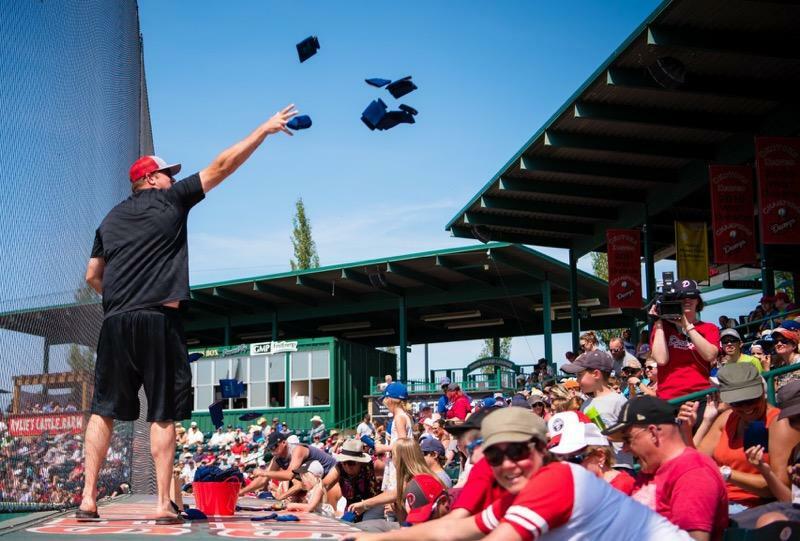 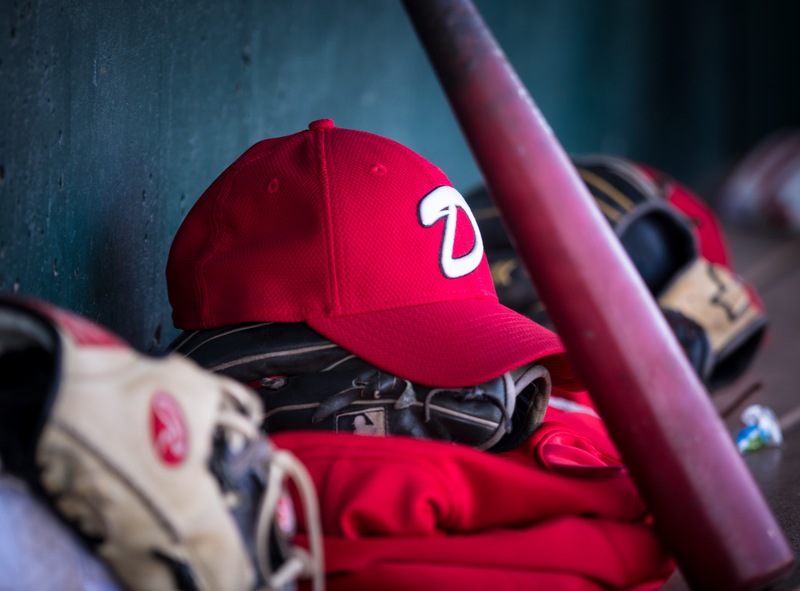 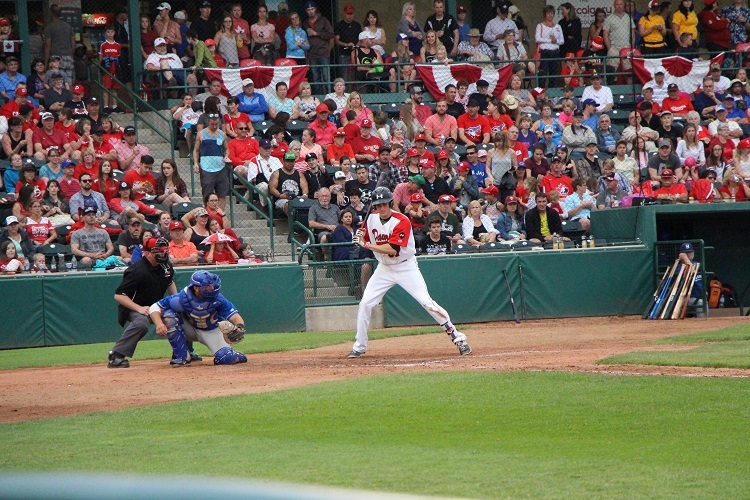 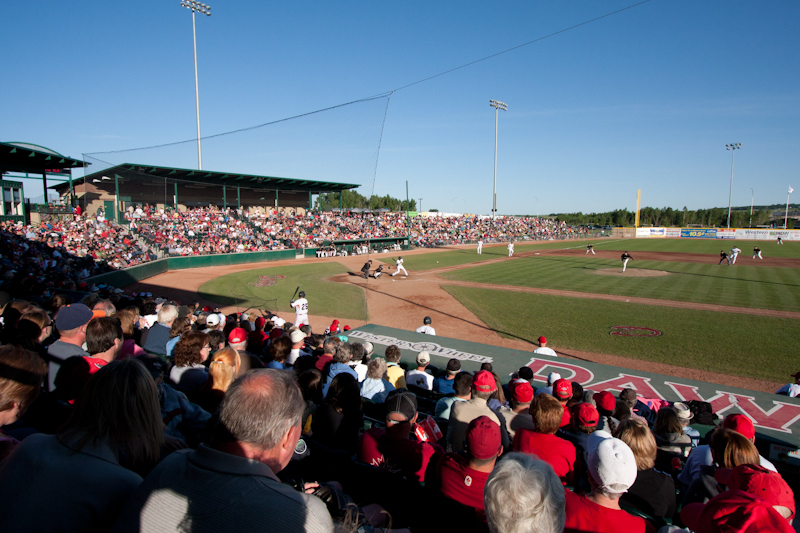 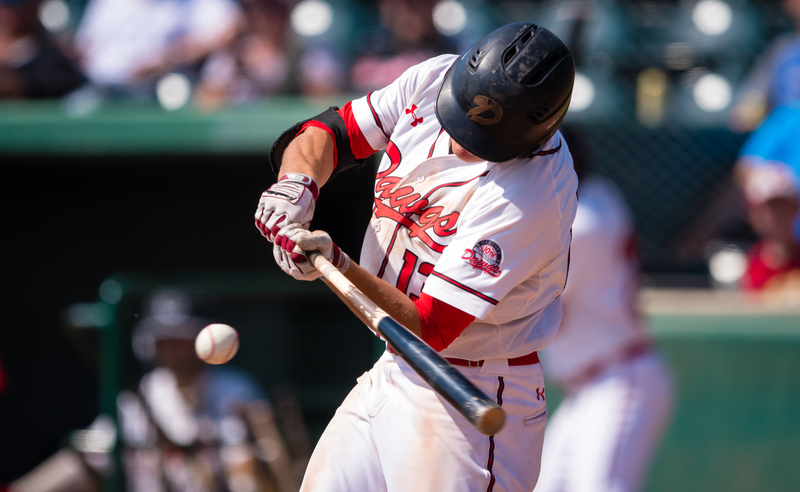 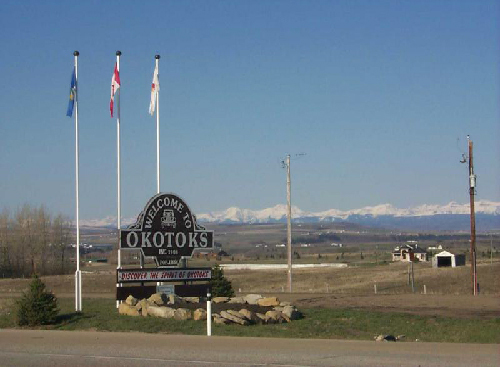 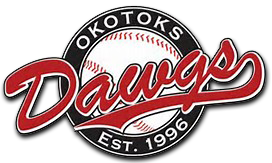 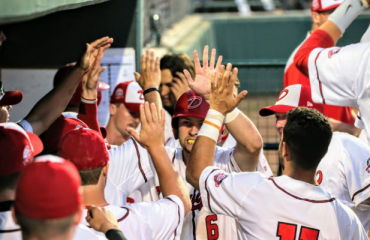 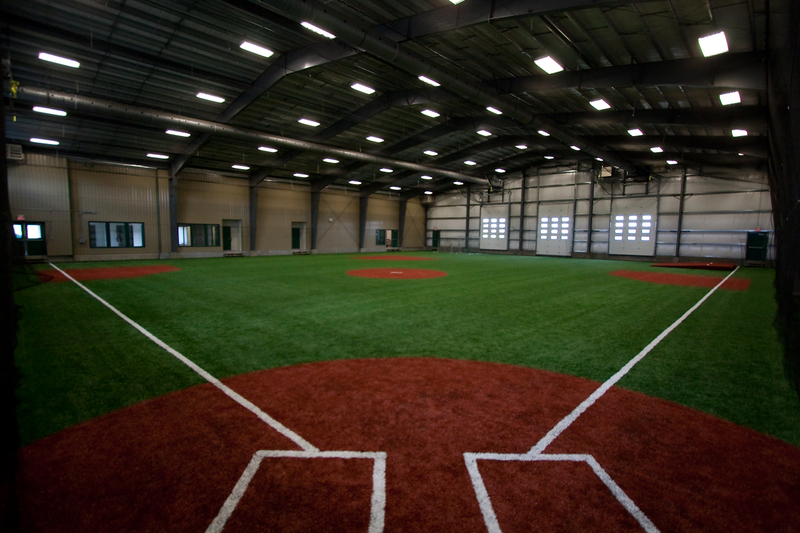 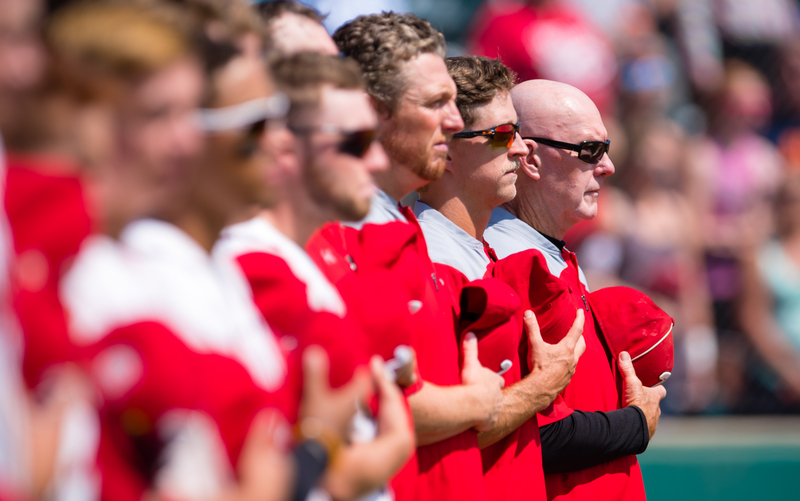 Following last night’s 2-1 loss to the Edmonton Prospects, the Okotoks Dawgs were eliminated from Western Major Baseball League postseason play. 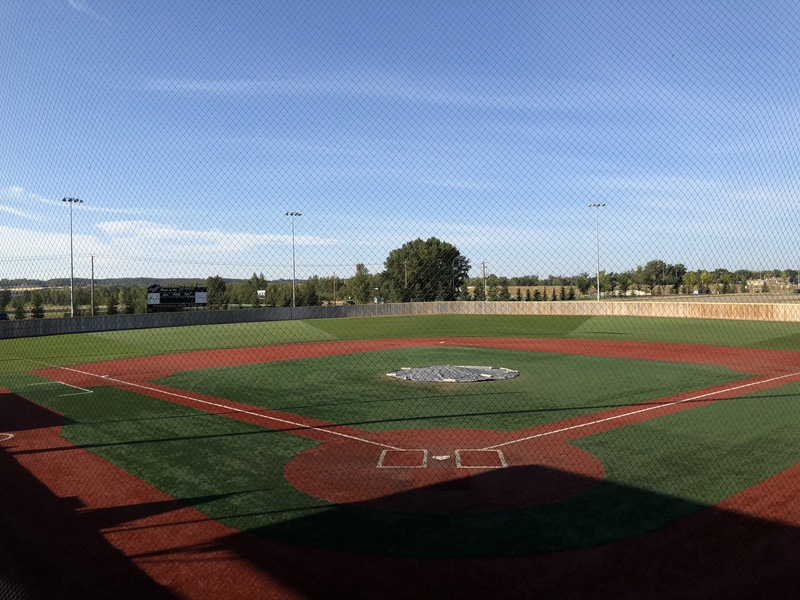 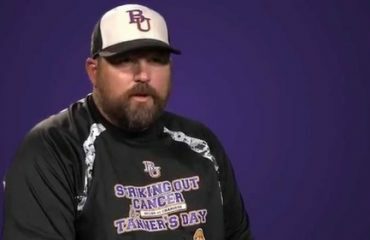 There will be no game tonight. 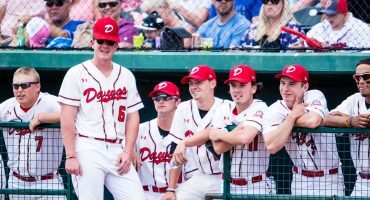 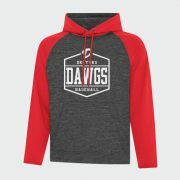 The Dawgs want to thank everyone that came out and supported this team this season. 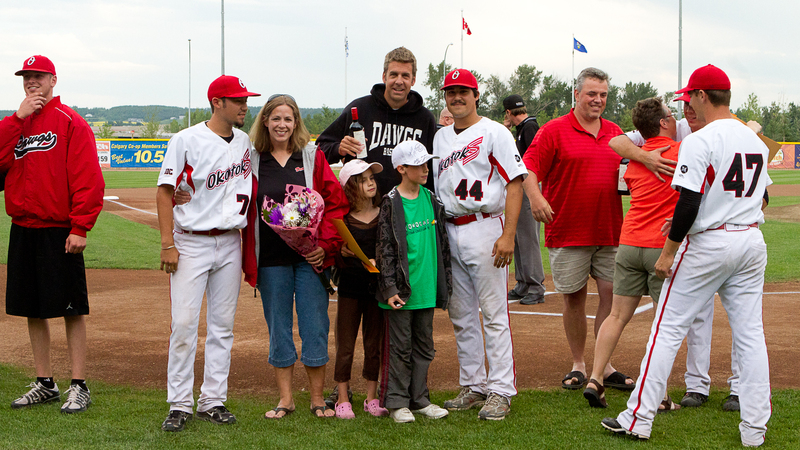 We appreciate everything the community has provided for the team and we look forward to seeing you all again next season.